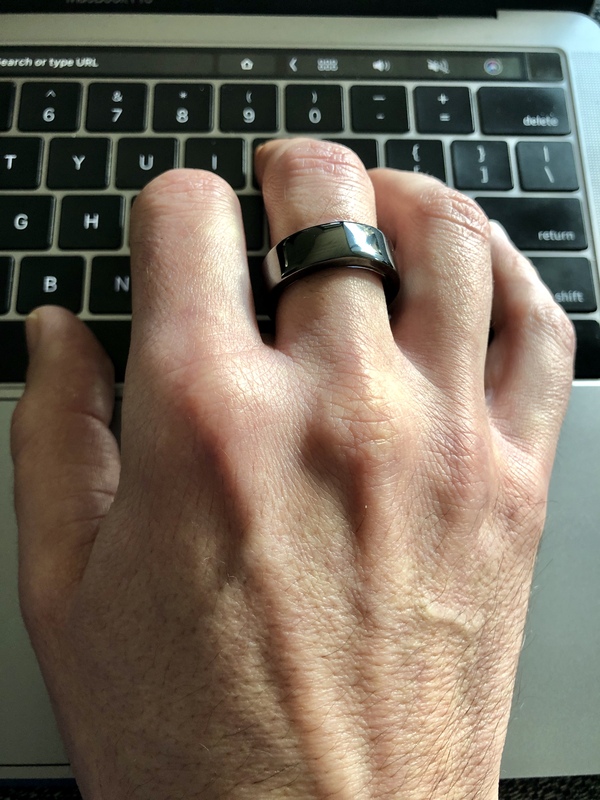 My Precious – The Oura Ring Has Arrived – Me Paleo. Oh, puhleeeeze. Not the gold chain! I think Mike needs one, too!